The UFC is certainly doing its best to make sure every available MMA fan hits Las Vegas on December 12. 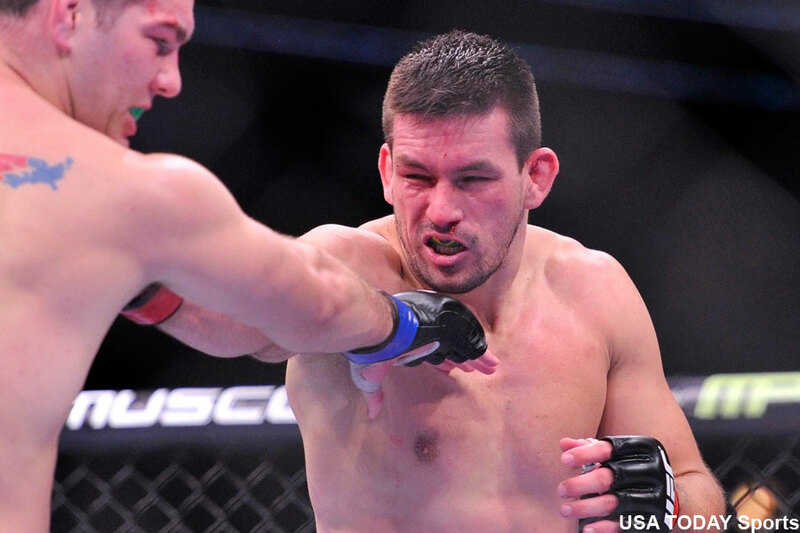 On Friday, it was announced welterweights Demian Maia (pictured) and Gunnar Nelson will fight at UFC 194. Maia has bounced back from two straight losses by rattling off three consecutive wins. The 37-year-old jiu jitsu specialist is fresh off last months submission over Neil Magny at UFC 190. Nelson rebounded from the lone blemish on his professional resume by tapping out Brandon Thatch in July. MGM Grand Garden Arena in Las Vegas, Nevada serves as host. Court McGee vs. Marcio Alexandre Jr.